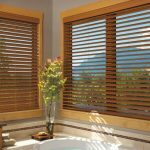 Different styles of windows affect the types of window blinds installed on those windows. 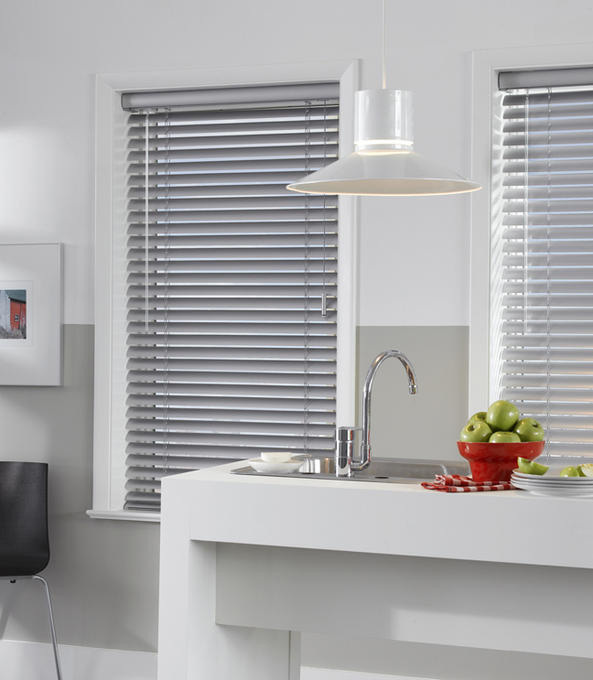 There are many different types of window blinds offered in the stores. 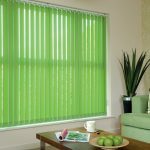 With these huge ranges of window blinds types, it must be difficult for you to decide what type of window blind you want to choose. 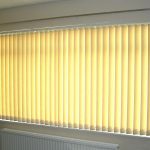 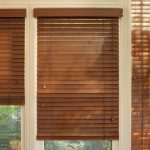 That’s why, before buying the best and most appropriate window blind, here it is a list of most common types of window blinds. 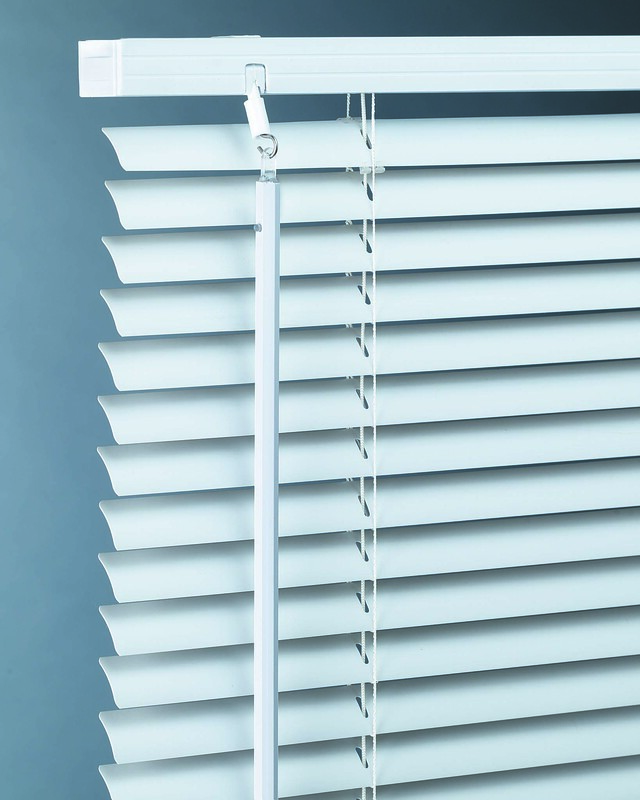 Aluminum window blinds are so durable and able to control the lights. 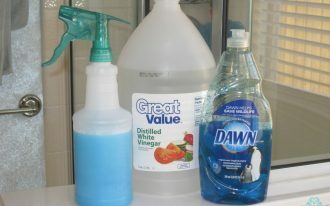 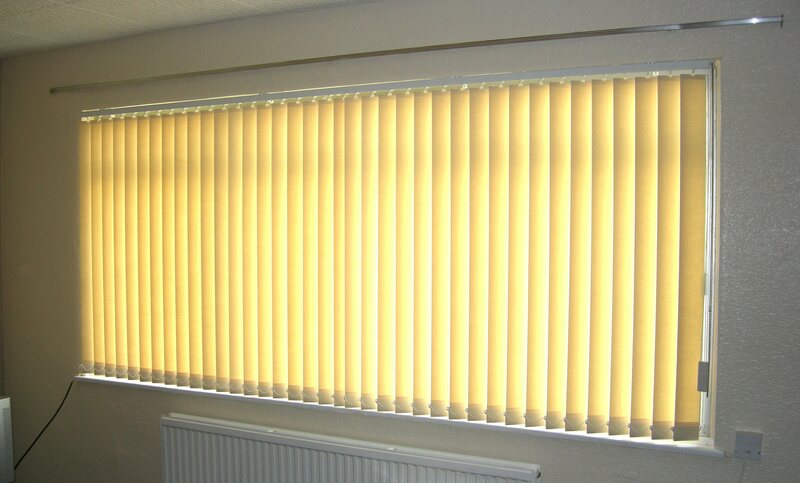 It is easier for you to make your room dark or full of rays of light. 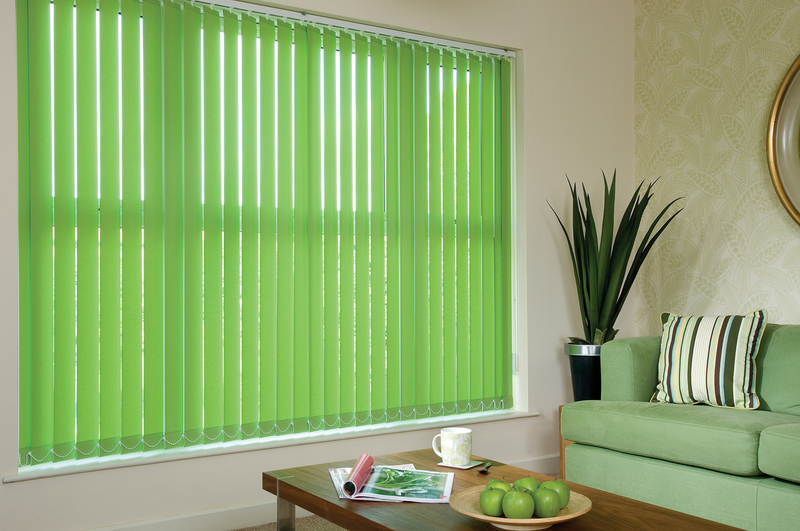 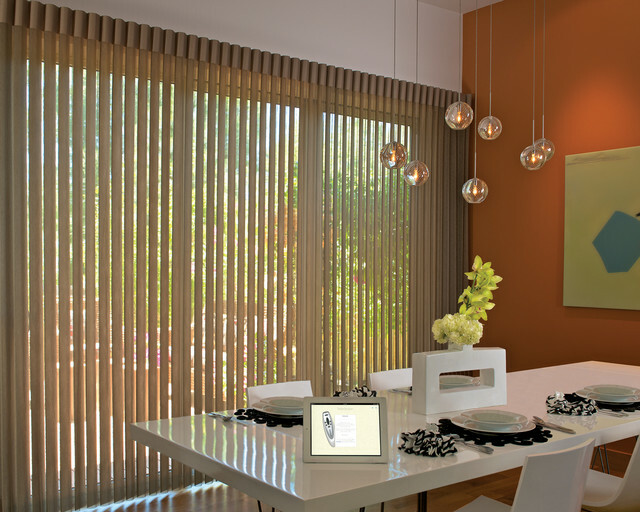 Another alternative window blind you can choose is vertical window blinds. 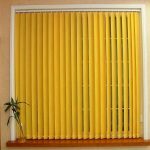 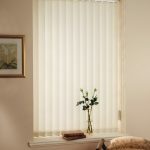 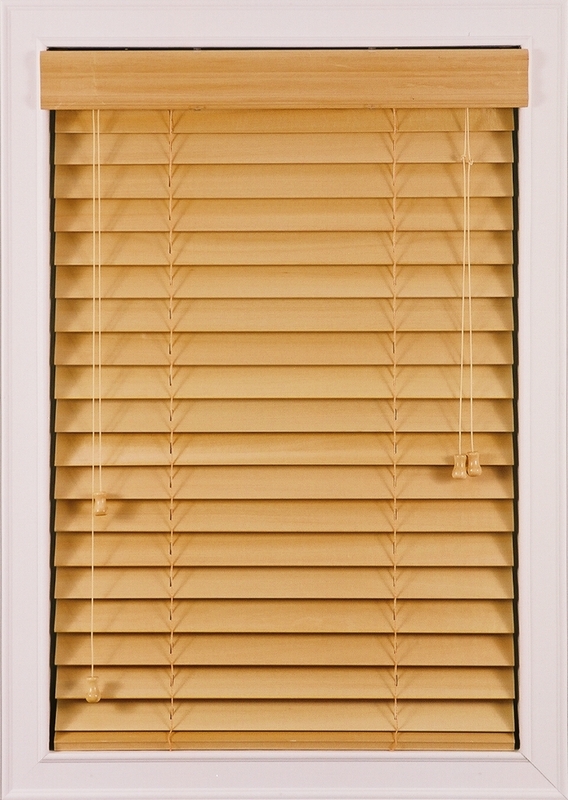 This type of window blind is usually used to cover the patio doors. 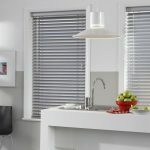 Like aluminum window blinds, a vertical window blind becomes the most favorite window blind option as it is durable and easy to clean. 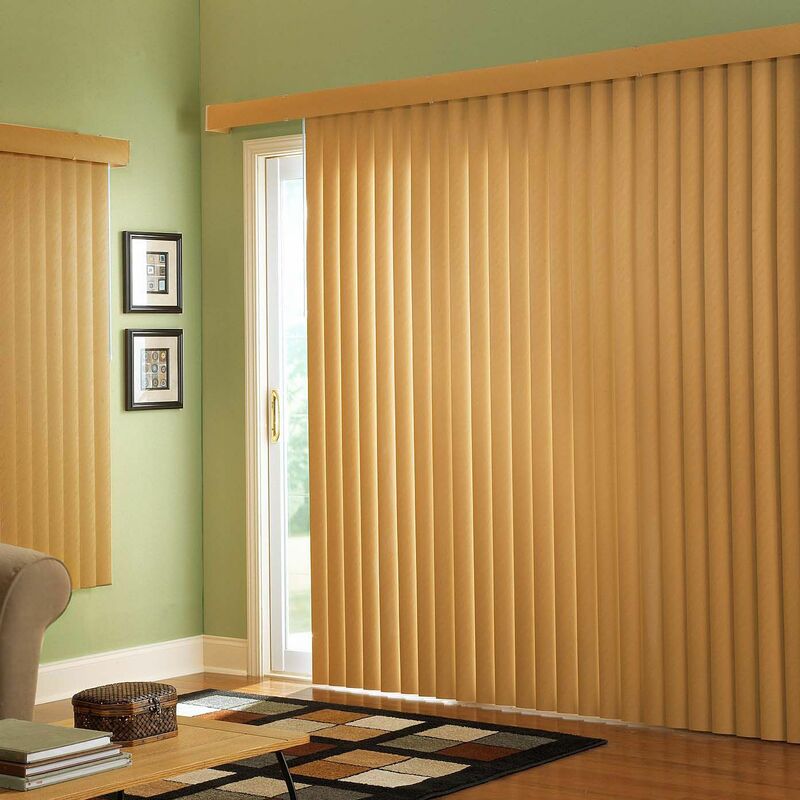 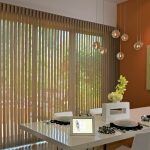 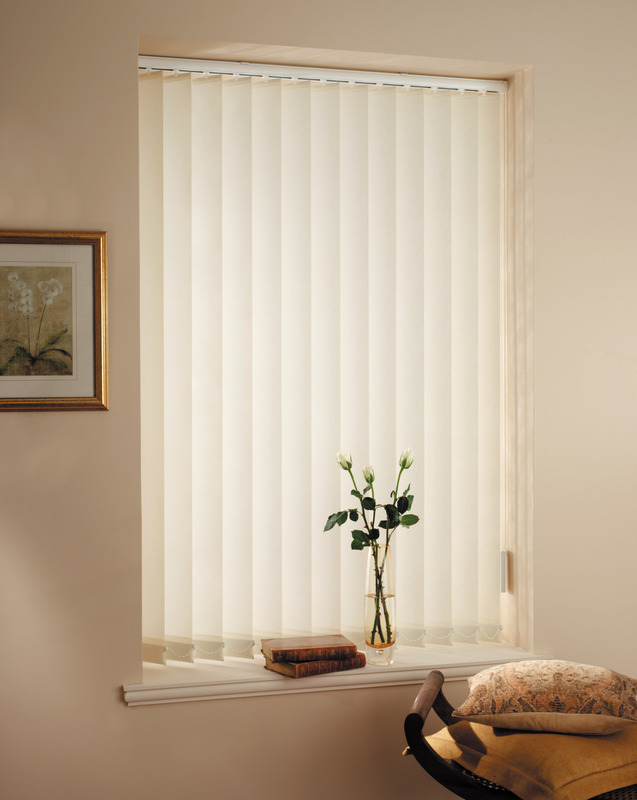 Vertical blinds have sub-variant called as vertical blind alternatives. 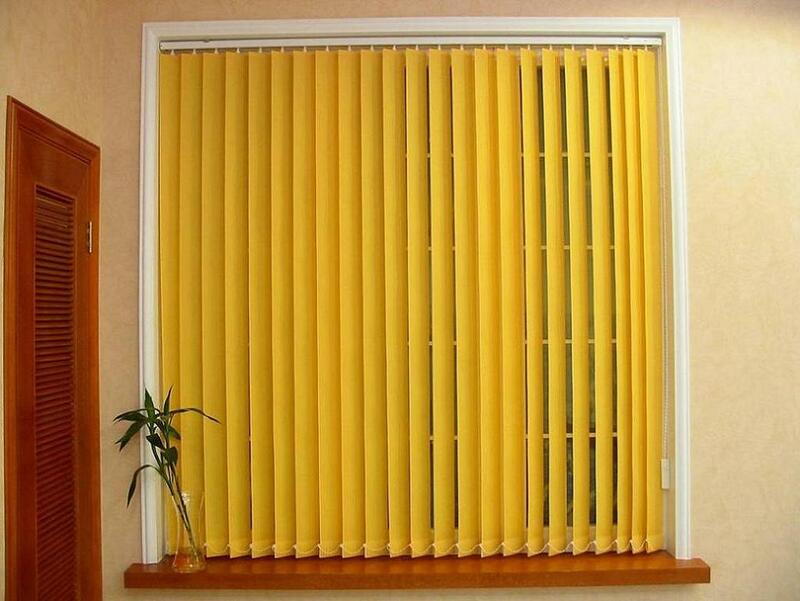 This is actually similar to regular types of vertical blind. 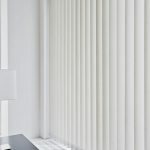 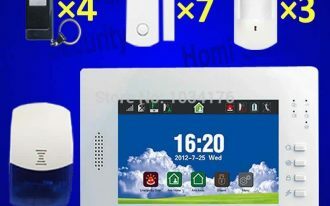 Little difference of vertical blind alternative compared to regular vertical blind is it is seamless. 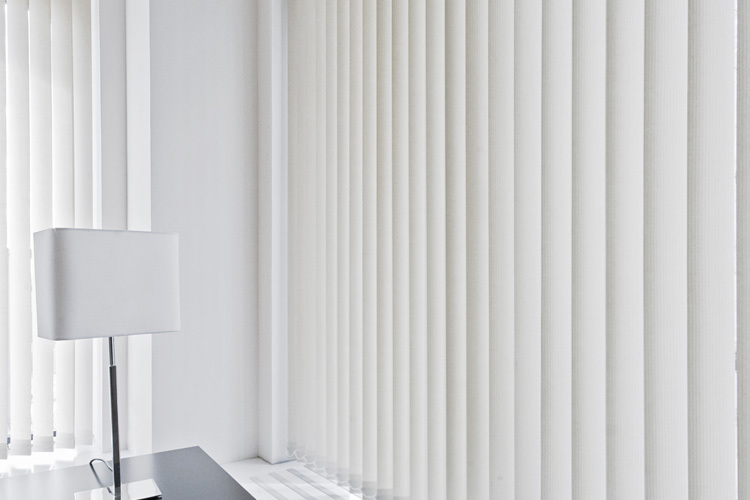 A seamless vertical blind alternative lets much more lights entering the room. 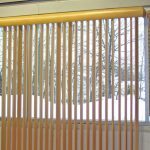 This blind also has no gaps between its slats. 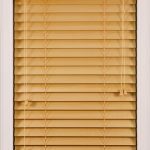 Wood window blinds become the most common type of window blind. 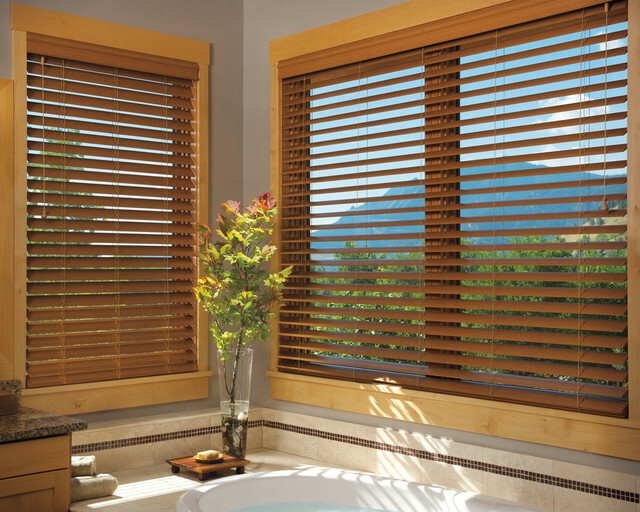 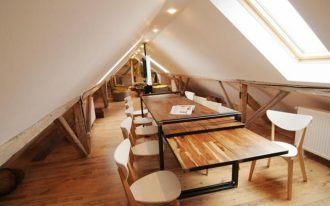 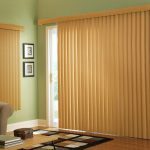 The wide ranges of wood blinds are made from different kind of wood. 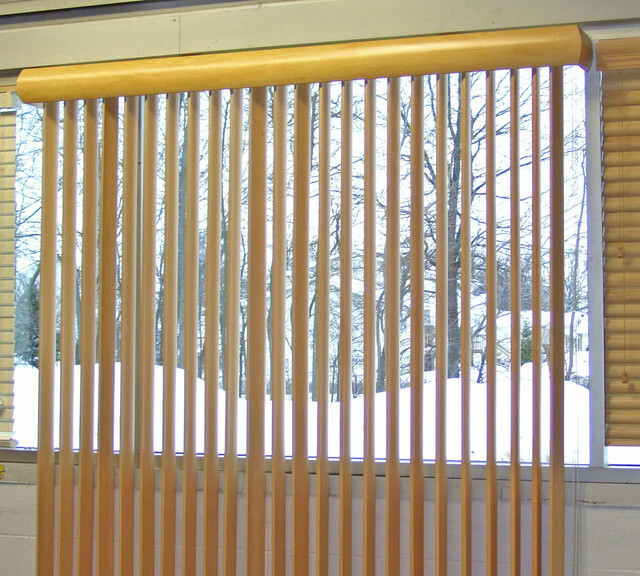 Bamboo, birch, and maple still become the best materials for such kind of window blinds. 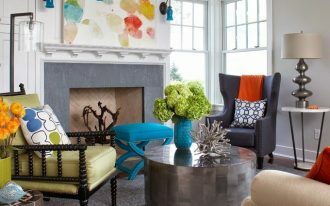 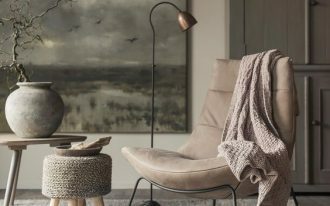 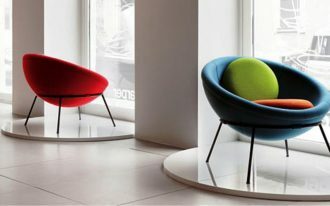 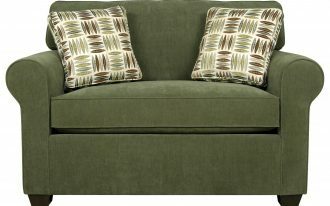 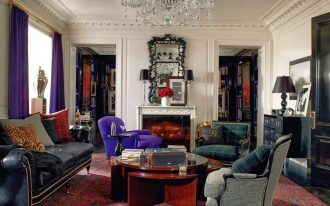 They look great for the rooms that have natural style. 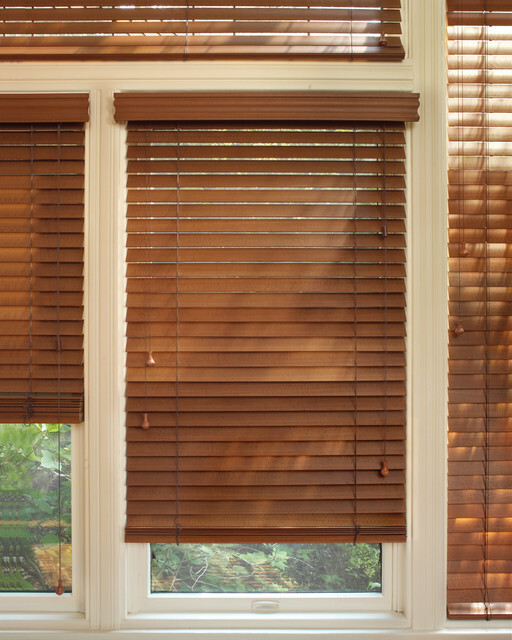 Several rooms usually installed wood window blind are kitchen, season porches, and dens. 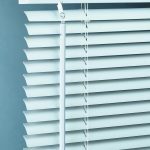 These types of window blinds would give you help of how to find the best window blinds to your comfy home.